Baby/Toddler pillow case. 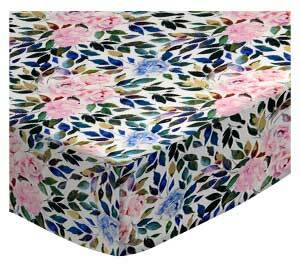 Made of an all cotton percale fabric. 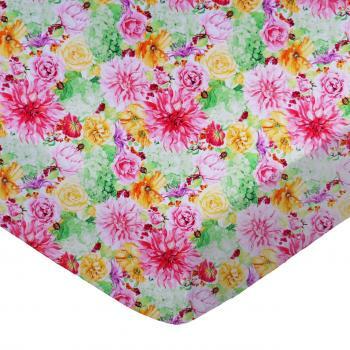 Opening is in the back center and is envelope style for a secure closure. 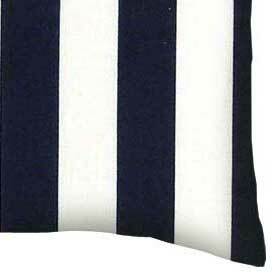 Features a 1" navy and white stripe print.